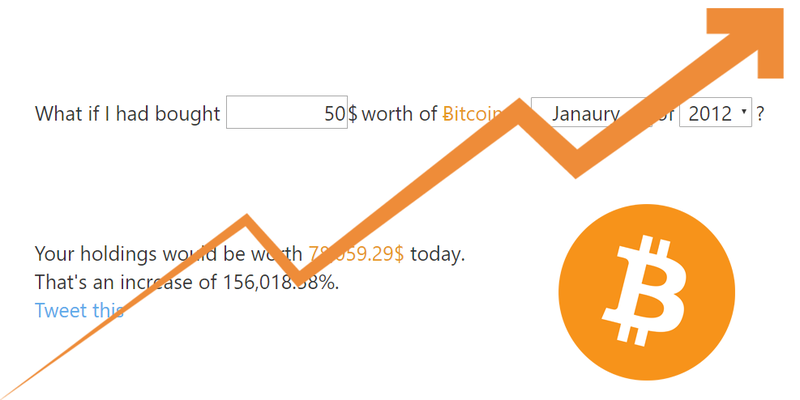 What if I had bought $ worth of Bitcoin in January February March April May June July August September October November December of 2011 2012 2013 2014 2015 2016 2017 2018 2019 2020 ? Your holdings would be worth today. Unfortunately we also don't know what the future holds.